CLARK TMX12-25, EPX16-18 FORKLIFT SERVICE REPAIR MANUAL - DOWNLOAD! 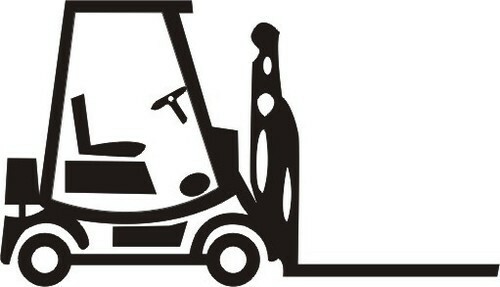 This is the COMPLETE Official Service Repair Manual for the CLARK TMX12-25, EPX16-18 FORKLIFT. This manual contains deep information about maintaining, assembly, disassembly and servicing your CLARK FORKLIFT. 1. Steering System Specifications and Description.